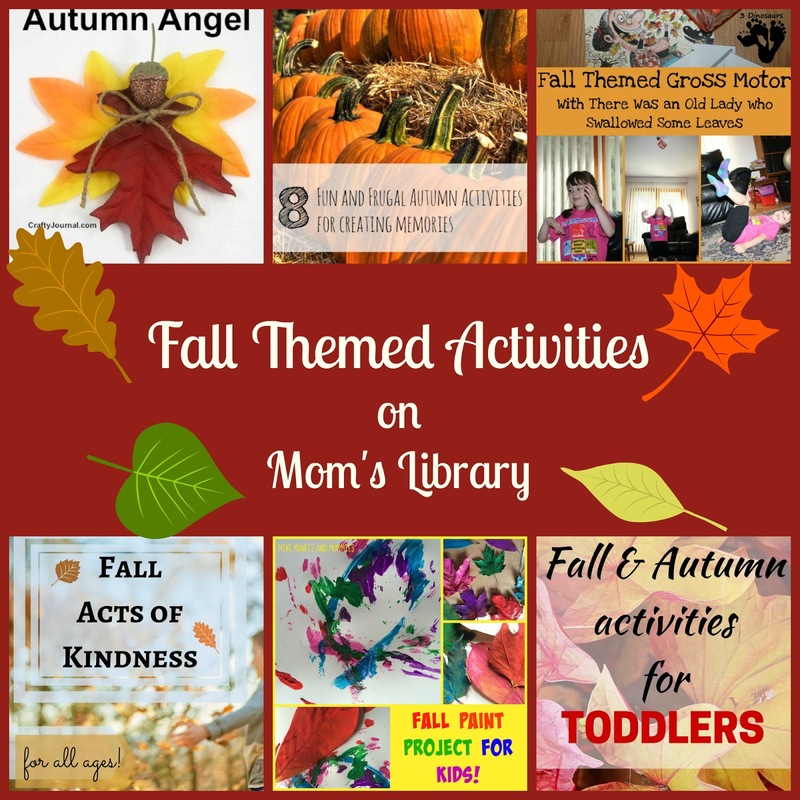 My Fall Themed Features This Week! 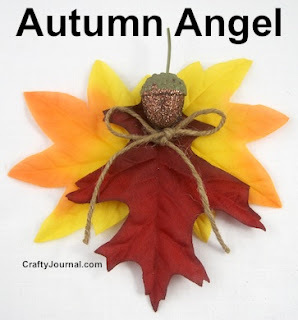 Crafty Journal created an adorable Autumn Angel! 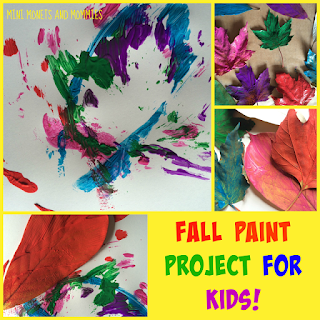 Mini Monets and Mommies painted some amazing abstracts with Fall Leaves! 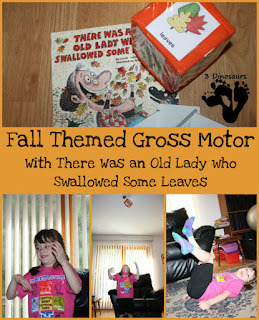 3 Dinosaurs is moving with Fall Themed Gross Motor Activities! 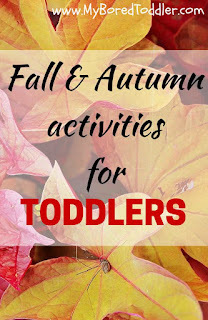 My Bored Toddler is keeping buy with great Autumn Activities for Toddlers! 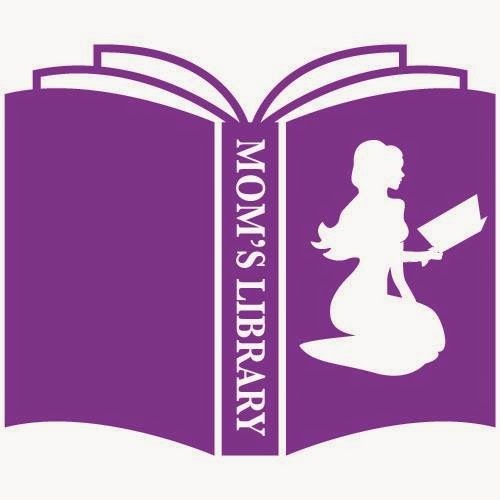 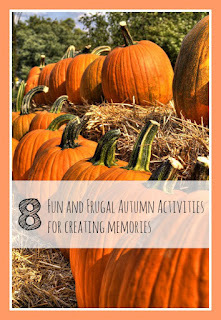 Midwest Modern Momma came up with 8 Fun and Frugal Autumn Activities! 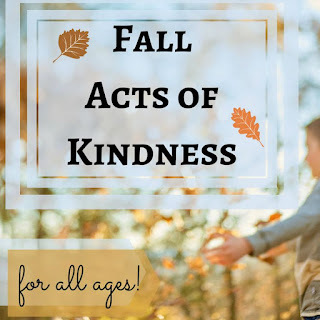 P is for Preschooler shared a great list of Acts of Kindness for Fall! 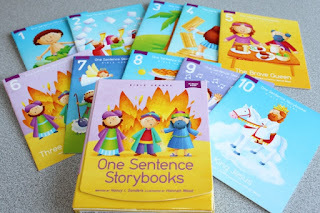 This week we are giving away One Sentence Bible Storybooks! Enter to win 1 of 5 copies of One Sentence Bible Storybooks: Heroes ($15.99 value). 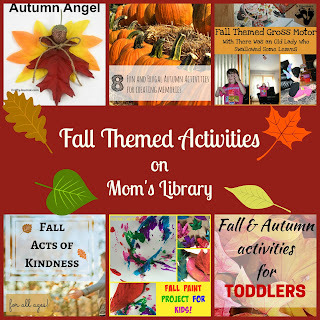 Head over to True Aim for more information!